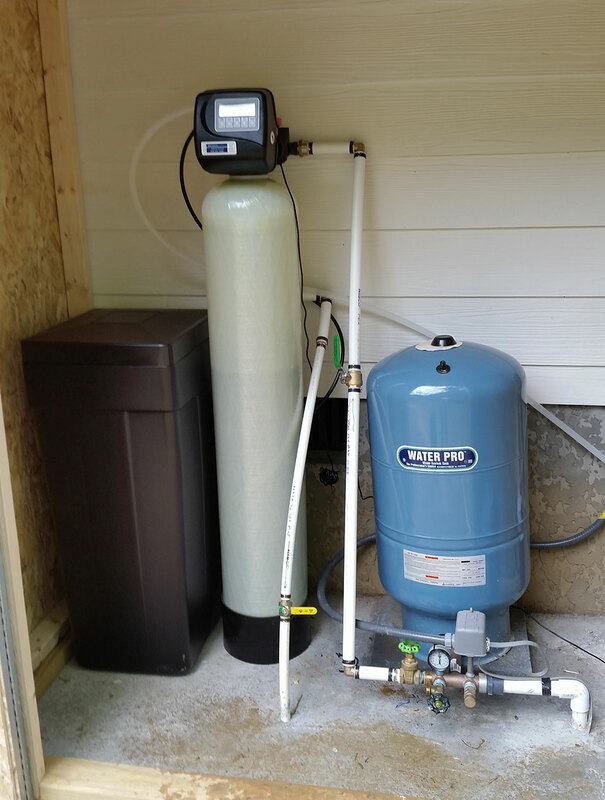 Family in Weaverville had a bad issue with hard water, and now enjoys softer water from the softener that we installed. 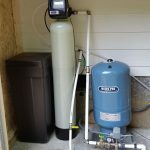 They have noticed a huge improvement in the water. 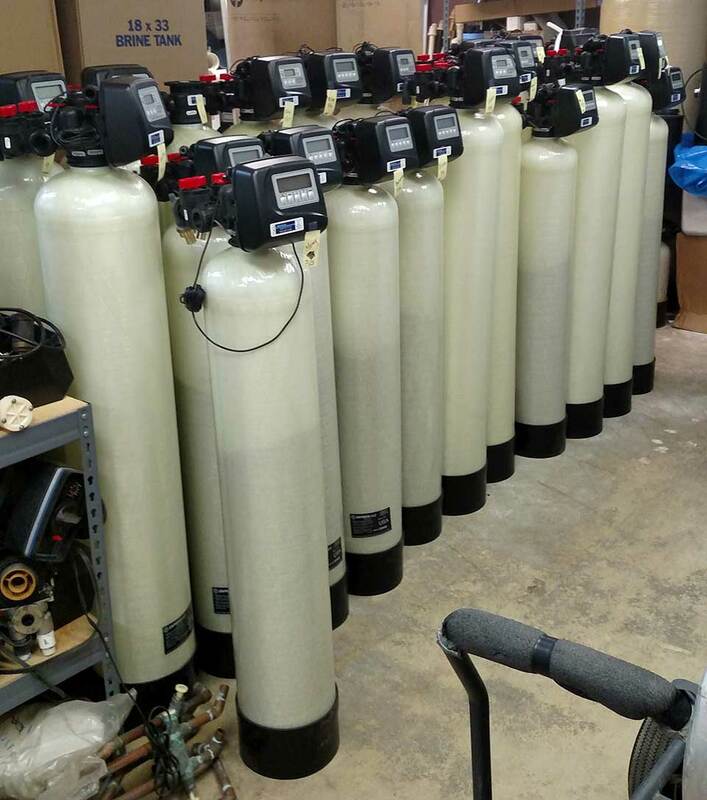 Here at Mountain Water Systems we pride ourselves in the fact that we use American Made products for water softeners and iron filters and more. Bring your sample water to our store in North Asheville for your free testing for iron, hardest !